Selfie lovers listen up. This is the Top 5 Selfie Smartphone list we've made out of the local brands' entry to the selfie market segment. Check them out. Aside from value-for-money handsets, local smartphone companies are also banking on the selfie-taking activities of their purported users. The Philippines, being a “Selfie Country,” contributes thousands of self-portrait pictures a day to social media and the rest of the world wide web. 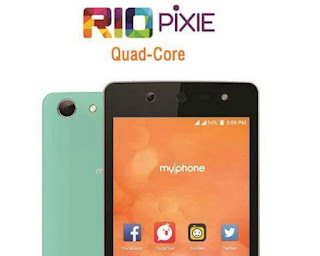 We have gathered five phones from different local vendors specifically marketed for the selfie-centric market; and ranked them according to different factors we deem important for being the ultimate selfie king. This includes (but not limited to) hardware, price, selfie-software and popularity. Our list starts right after the fold. 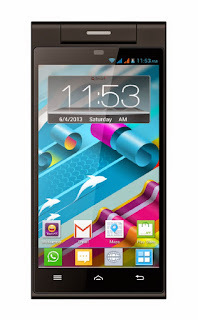 Starmobile Diamond D3 may be old but the local company is still having it as their most considerable selfie smartphone to date. The handset is over a year old but it's still a front-runner in the selfie category with its 8-megapixel front-facing camera with BSI sensor and autofocus function. The Torque Droidz Swivel is a good attempt from the local outfit to out-smart the selfie smartphone market with its rotating camera module. This feature is an old trick knowing that several international brands pulled off a great show out of it. 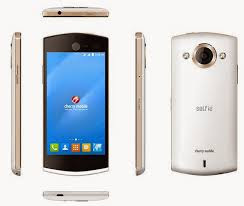 But the Torque Droidz Swivel's 180-degree rotating 8MP camera module works for most of the local consumers with its autofocus sensor and LED flash. The O+ 360 Alpha Plus is the most affordable and absolutely the freshest selfie smartphone in the pack. It comes with Instant Beauty Fix function that includes a prolific set of editing tools and features embedded in the camera app itself. 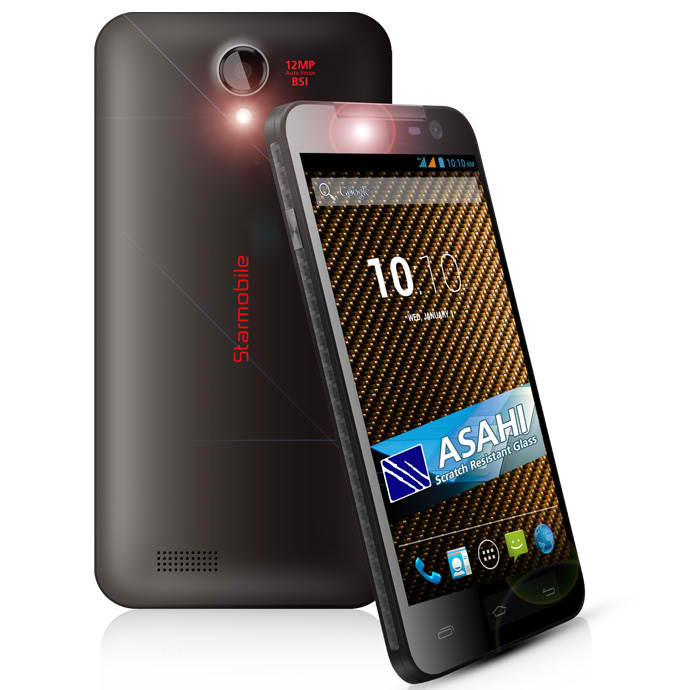 This quad-core smartphone still have a promo price of Php 3,995. The Cherry Mobile Selfie is a powerful selfie beast. 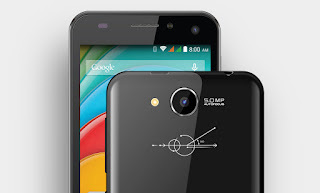 Its computing power is given by the MediaTek MT6592 chipset that churns with eight cores of Cortex-A7 CPU. On paper, the handset is definitely a runaway winner in this market segment; however, its price (which is only a peso shy of Php 10,000) makes it settle in our number 2 slot. 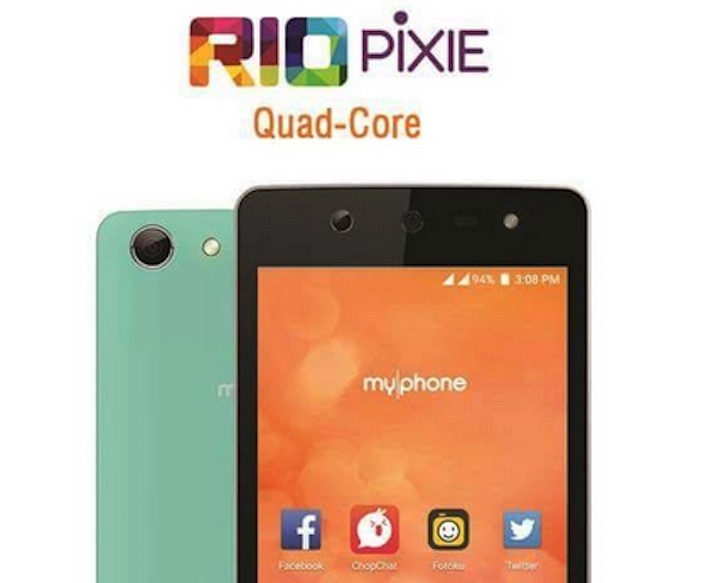 The MyPhone Rio Pixie is one of the better-looking selfie handsets we've seen in the local market. It comes with 8-megapixel front-facing camera with dedicated LED flash. It's deal-maker is the selfie app dubbed as Fotoku which offers several tweaks (stickers, filters, editing tools, etc) on your snaps for the ultimate selfie experience. Did we miss anything? There's a box for comments below. 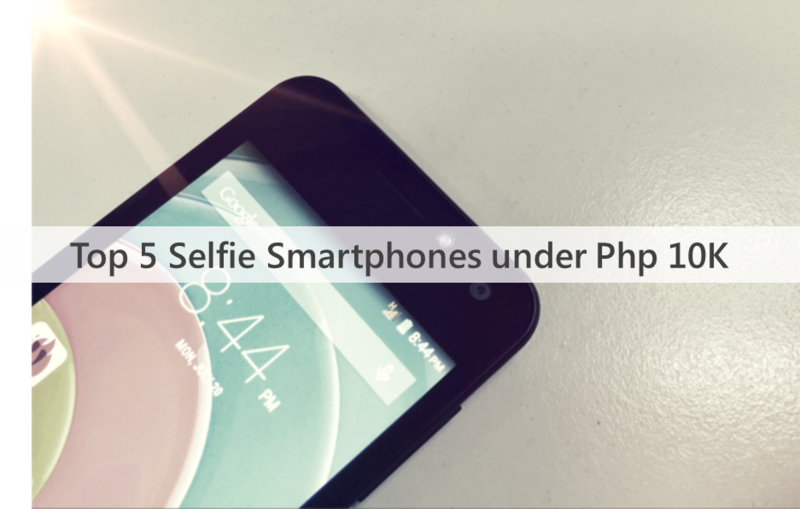 Let us know what's on your Top 5 Selfie Smartphone list.